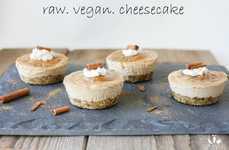 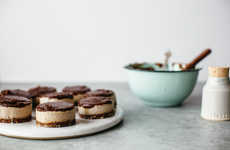 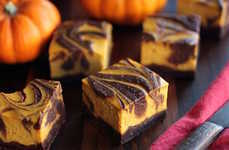 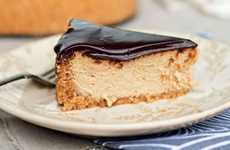 If you are looking to make a homemade dessert without resorting to turning on the oven and heating up the house, this no-bake cheesecake recipe is an excellent option in warm summer months. 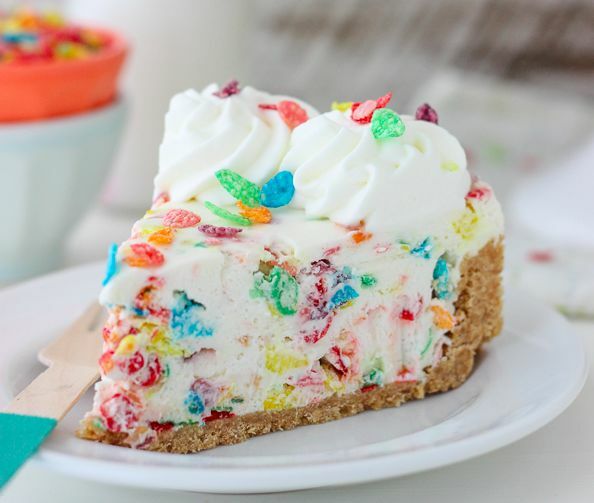 Created by the Julianne Bayer at the food blog Beyond Frosting, the No-Bake Fruity Pebbles Cheesecake is a sugary cereal-incorporating cake kids are sure to love. 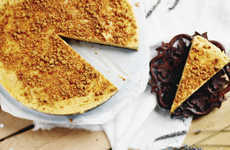 Perfect for people who prefer to eat cake for breakfast, this no-bake cheesecake recipe calls for yummy ingredients such as cream cheese, heavy whipping cream, Fruity Pebbles cereal and Nilla wafer crumbs for a slightly sweeter crust. 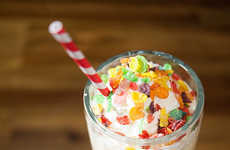 The treat is also topped with cereal-flavored whipped cream. 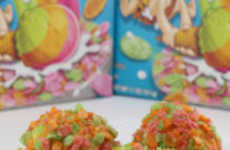 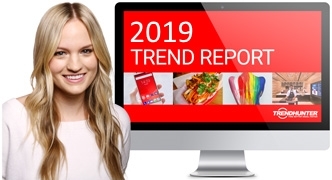 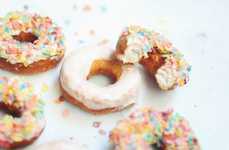 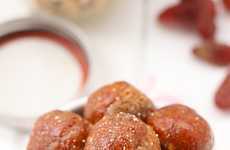 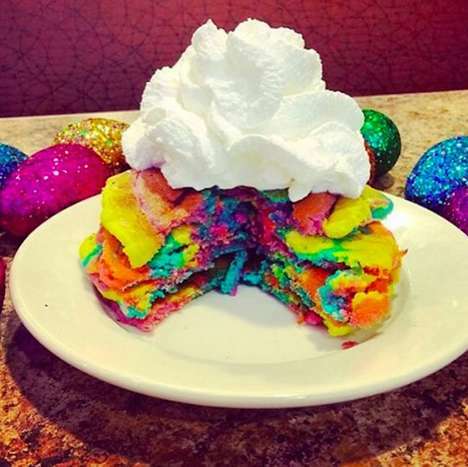 This rainbow-hued dish is not the first to include the popular children's cereal, as others have included it in ice cream-based desserts and in baked goods like donuts.